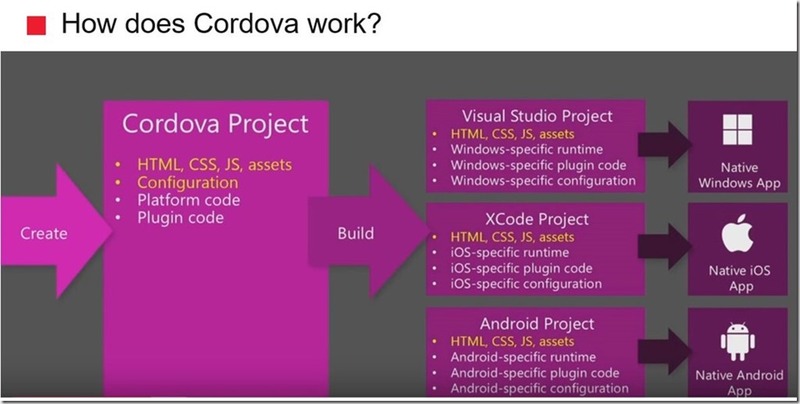 The session was about mobile development using Cordova and Azure. 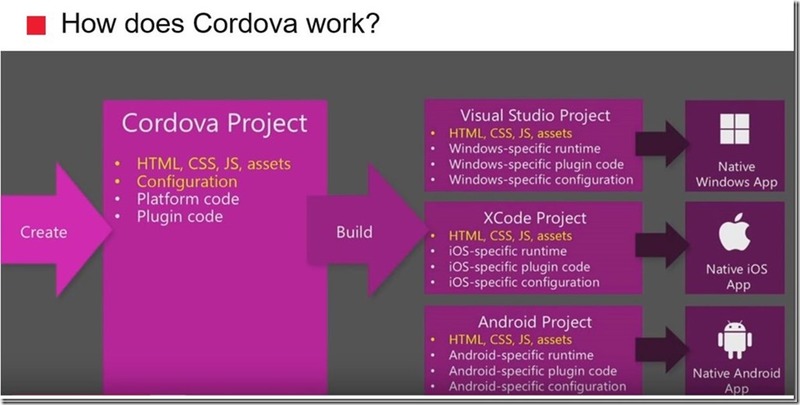 In an end-to-end sample we showed how a cross-platform mobile application can be implemented using Cordova and Visual Studio 2015. 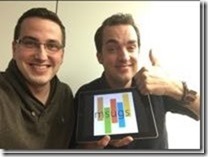 The application talks to an Azure Mobile Apps backend. 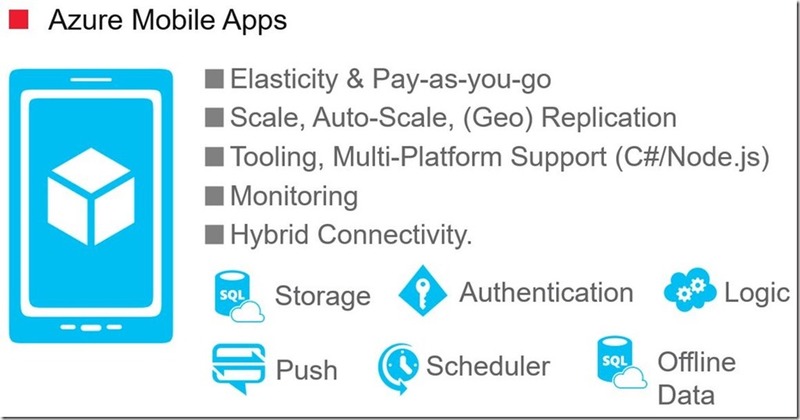 Azure Mobile Apps provide a backend out-of-the-box that supports challenging features such as Scalability, Storage, Authentication, Push Notifications, Scheduled Tasks, Offline Data, Hybrid Connections and Workflows. 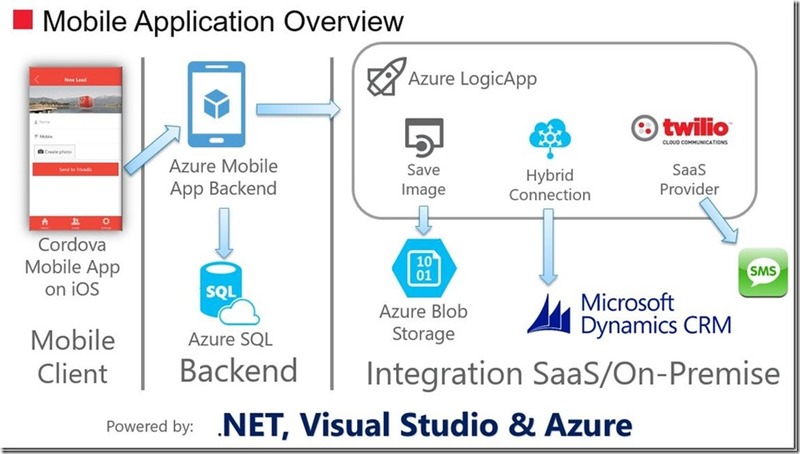 The Mobile App backend was connected to an Azure Logic App which took care of data processing, integration and notifications. 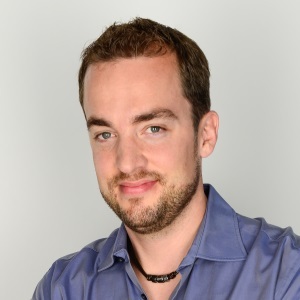 It saved a photo taken with the app to Azure Blob Storage, notified an on-premise Microsoft Dynamics CRM instance by using a Hybrid Connection from the cloud into the local data center. And finally, used the Twilio SaaS service to send out notifications via SMS. An overview of the entire demo application is depicted below. 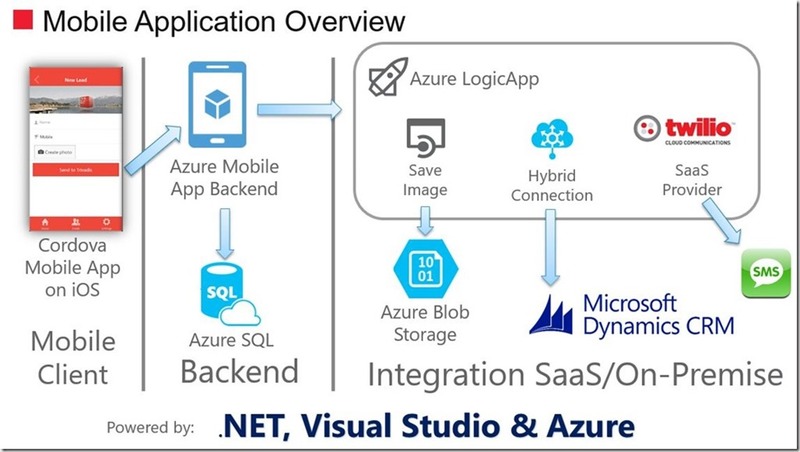 The goal of the session was to show that .NET, Visual Studio and Azure are the perfect trio that support you in creating amazing mobile applications. 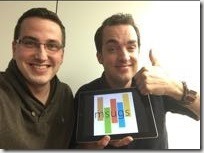 Thanks go out to my co-host Thomas Gassmann and the guys at MSUGS!